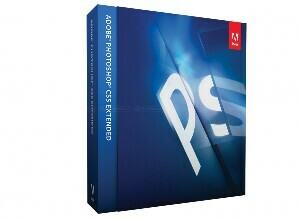 Adobe have released both Photoshop CS5 and CS5 Extended. They can be purchased seperately or as part of the Creative Suite 5 package. 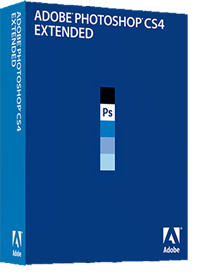 Photoshop CS5 and CS5 will retail at around US $699 and $999. Licensed users of the previous versions can upgrade for $199 and $349 respectively. Adobe Systems Incorporated have announced Adobe Photoshop CS4 and Photoshop CS4 Extended, the new editions of the professional industry standard software for digital imaging. Photoshop CS4 and Photoshop CS4 Extended will be available as stand-alone applications or key components of the Adobe Creative Suite 4 family. 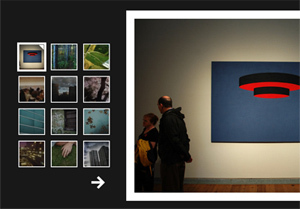 More and more these days we see webmasters opt for those cool flash galleries to showcase their work. Sure you can use things like Flickr, but some of us still prefer to host our own work completey. This product is fantastic for showcasing galleries and is really painless to install. Do you have some difficult masking to do, check out this plug in which can help you. When it comes to picking a typeface there are a few general rules you should consider, in particular you need to consider if it is for screen or print.